While the prospect of an English movie version of Notre Dame de Paris is probably the last thing Hollywood would ever do, it’s still fun to contemplate who should be cast in a role for it. Obviously for a musical you need actors who can sing and act. So who would make a good Frollo? 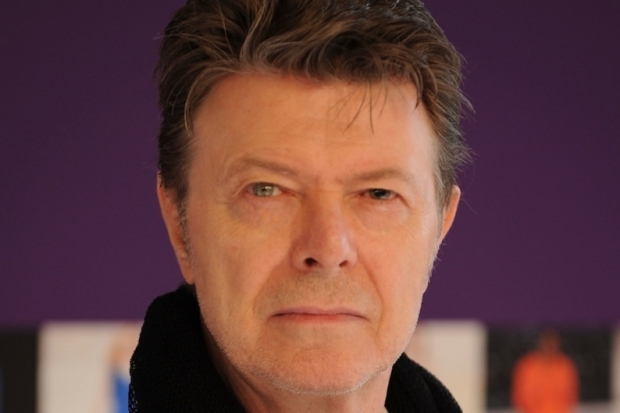 I think David Bowie would make a great Frollo. First off, he can sing and he has a lot of theatrically to his voice which is necessary for Frollo. Second, he can act. 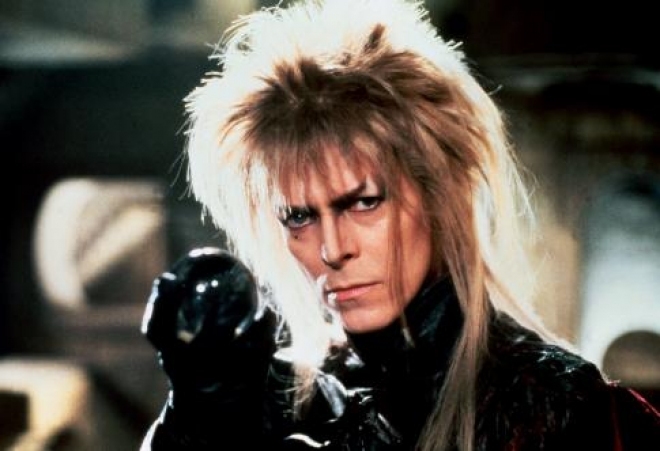 Bowie is most well known for his role as Jareth the Goblin King in Jim Henson’s Labyrinth. Jareth on the surface isn’t the most complex role but there is a lot shades of complexity which Bowie communicates very well. 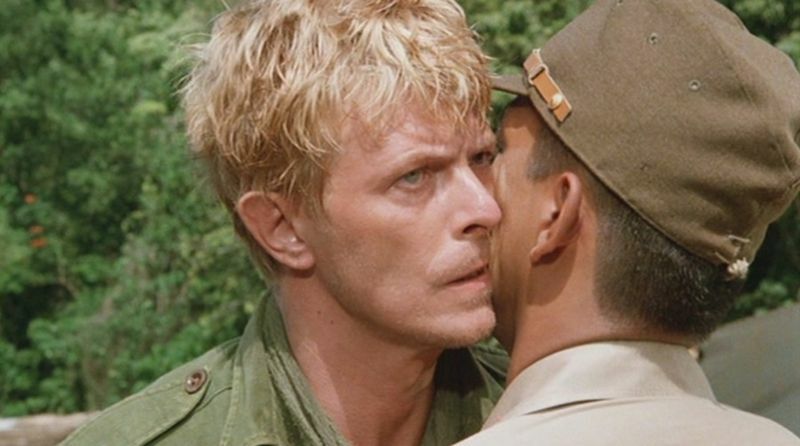 He did play a more dramatic and complex role in Merry Christmas Mr. Lawrence . In that he plays Maj. Jack ‘Strafer’ Celliers. The film is about the relationship between four men in a Japanese prisoner of war camp during World War II. 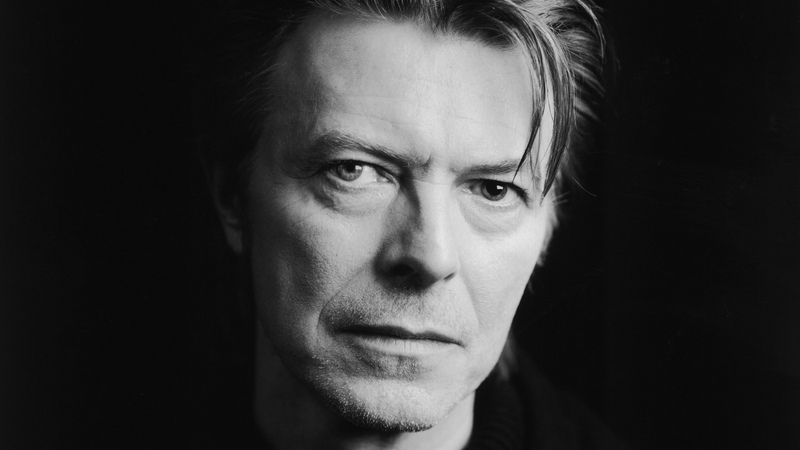 Bowie’s character is rebellious and he harbors a secret that torments him (fun hint, it involves a Hunchback). David Bowie also has a good angler look for Frollo. He just seems to be an all round great choice for the role.